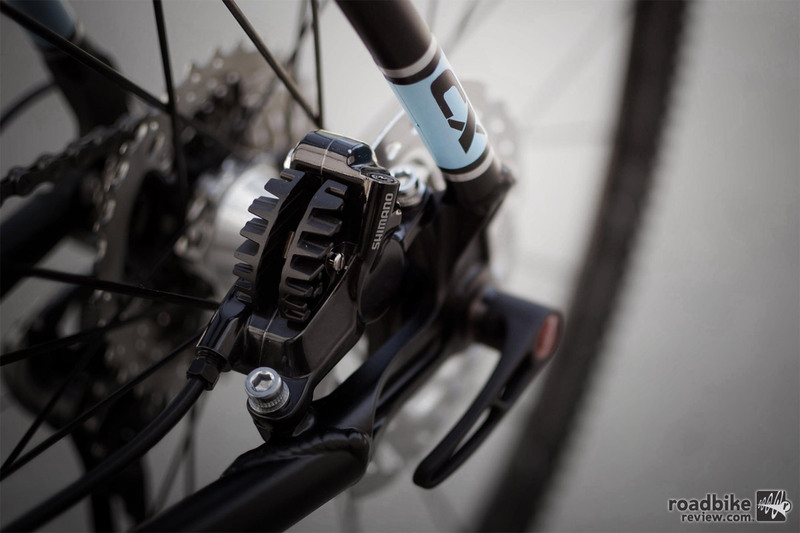 The Cyclosys is normally available in either matte black or raw metal. 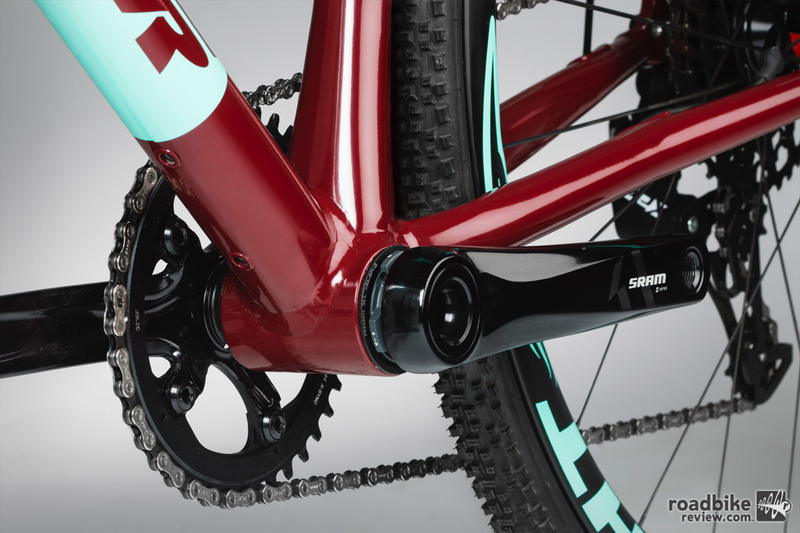 Originally launched in 2015, the Cyclosys is Dave Turner’s first crack at a drop bar equipped bike. 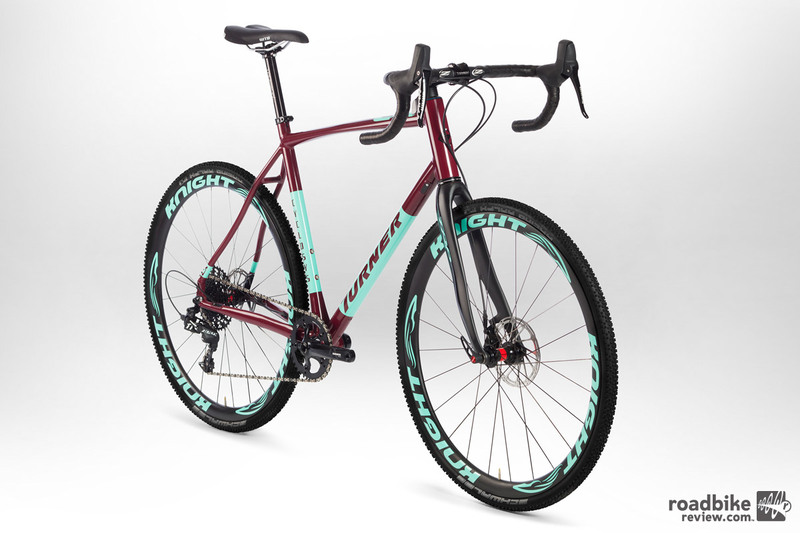 This alloy cyclocross rig has a versatile geometry that makes it capable of doing double duty as a gravel grinder. A wine basecoat and glacier blue accents sets this limited edition frame apart. 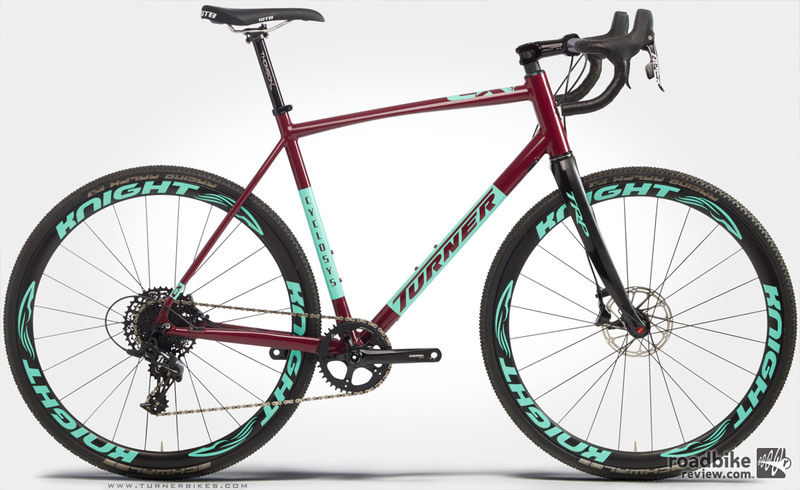 It’s normally available in either a matte black of raw metal finish, but Turner just released a gorgeous limited edition colorway. 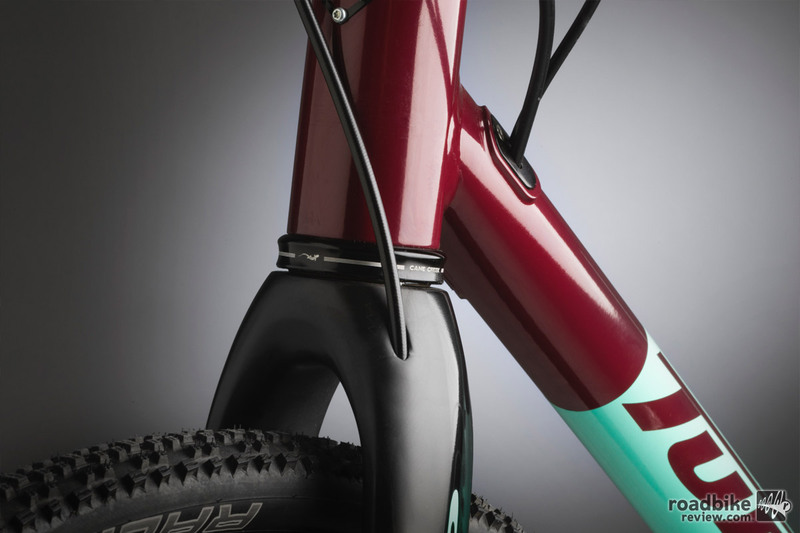 Sprayed with a subtle wine base with glacier blue accents, this frame is a looker. 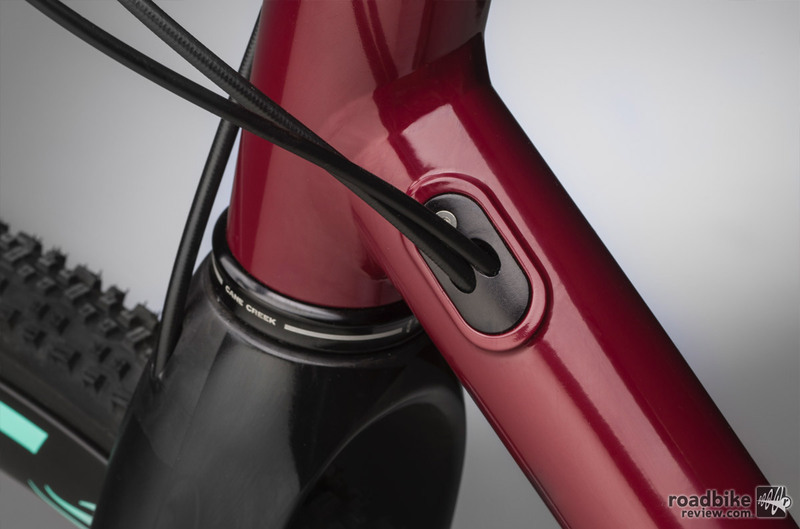 The frame has provisions for easy internal cable routing. You can pick up a frame only for $895. 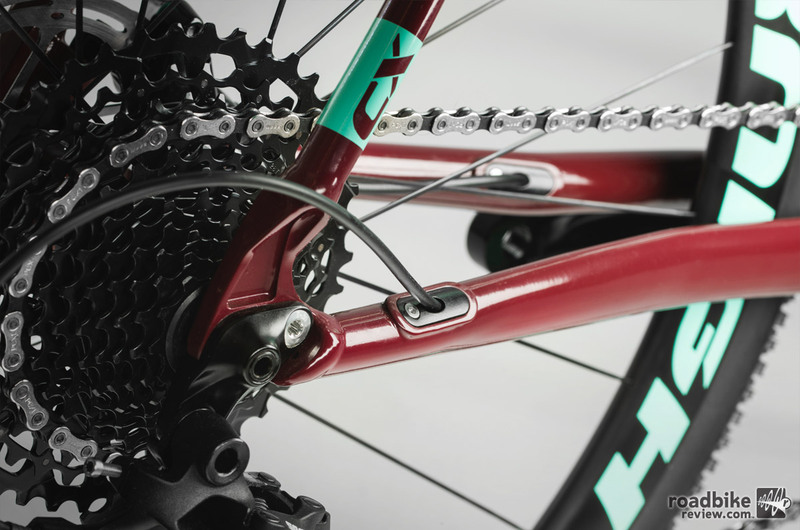 The base build kit retails for $2,647 and includes Stan’s wheels and an Apex 1x drivetrain. There’s also a Force and Ultegra build offered. If you have a little room in your budget, you might want to spring for the carbon Knight wheels featuring color matched decals. They’ll set you back an extra $1,400, but they complete the look (and offer impressive performance). For more info visit www.turnerbikes.com. If you have the cash, the matching Knight wheels are worth the cash.